That which is “toxic” acts against our health or well-being. How can the beliefs we hold actually work against us in this way? It is our “unexamined beliefs” that are toxic to us. When we don’t recognize our beliefs are creating our reality, nor realize our belief is creating painful or destructive experiences and events, it is left free to continue creating toxicity. We feel like something is “wrong” with us. It’s not. We are just being asked to become more conscious. To stop the beliefs we carry from acting or becoming “toxic,” we must first become conscious of them. How do we become conscious of our beliefs? Whoever made up this system called “life” was incredibly ingenious! We don’t have to do any more than just live our lives. Something inside of us will offer us thoughts, interactions, and experiences designed to bring beliefs to our awareness. Not only that, if we don’t recognize the belief that beckons us to greater consciousness, this “something” just brings it up again, and again, apparently hoping we will eventually wake up! If we want to speed up the process of becoming consciously aware of our beliefs, we can go step by step through every part of life and look for the beliefs we hold. Your body is healthy or not healthy? Your body heals easily or has difficulty healing? You are worthy of love? How strong or weak do you believe you are? Do you believe you have talents? If so, what are they? Do you believe it’s safe to use your talents in the world? Do you believe yourself to be smart or not smart? What do you believe about your relational abilities? Do you have a green thumb, or do you kill every plant you look at? Is your ability to grow things inherited or learned? Do you believe it’s best to stand out in a group or best to be unnoticed? What’s your belief about what causes illness? 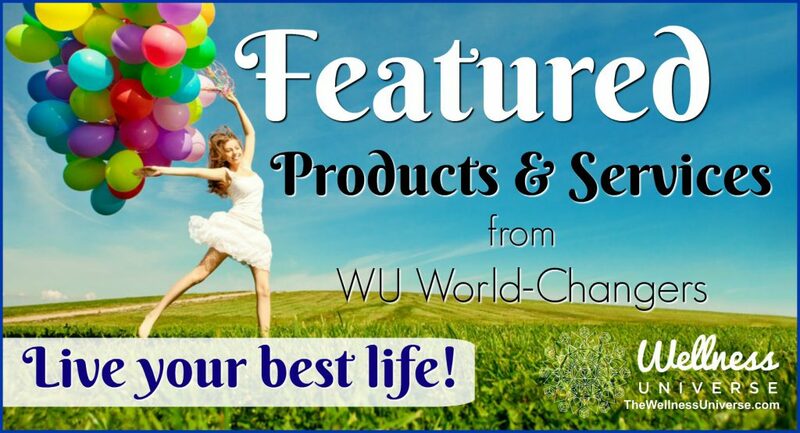 Can you heal your own illnesses? Or do you need medicine and a doctor’s help? Take all the areas of your life: health, self-esteem, confidence, lovability, emotions, decision-making, intelligence, religion and spirituality, physical ability, relationships, family connections, talents, and abundance, and seek out the beliefs by which you live. You likely will not identify all of them. But that’s okay because that “something” inside of you will still be working constantly to bring out the beliefs you overlook but need to examine. Why does this “something” bring beliefs to the forefront through our daily experiences? I see our earth as a “Giant School,” to which we have all come in order to learn and grow. We get our homework assignments in childhood, then work on these assignments throughout life. We are meant to be able to complete our assignments (though sometimes we feel like such learning will never end). The second we complete an assignment we are free to go on to something else. A major part of our “homework assignments” is to become aware of the beliefs that are running our lives so we can dismiss or change them. Our internal, personalized, 24/7/365 mentoring system (Emotions), works tirelessly to help us become conscious and successfully navigate our individual lives. This means that anything can trigger beliefs. Those beliefs become toxic for us if we don’t work to bring them to conscious awareness, thereby consciously acquainting ourselves with what we believe before releasing or changing them. Each person has different triggers that can lead us to beliefs that are toxic to our life. What triggers get set off depend upon those tender places we have from childhood, our personal sensitivities, or the traumas we have endured. Some things that act as triggers include, but are not limited to: being passed over at work or by friends/family, failing at a task we’ve chosen, being criticized, being different, being singled out, being poor or wealthy, and being alone. Not to mention, any number of critical incidents such as automobile accidents, natural disasters, flying on a plane, or being unable to do something that others find easy. These triggers bring up characteristic (and paired) responses. Some of these characteristics include depression, drinking, doing drugs, overeating, smoking, sleeplessness, feeling worthless, losing confidence, giving up, workaholism, or becoming rigid. Each of these is toxic. Bottom line, anything can trigger a belief to arise. We respond to what arises in characteristic ways that are most often toxic. When we have not understood our “Giant School” system, we “go toxic” when triggers trip and our characteristic behaviors arise. 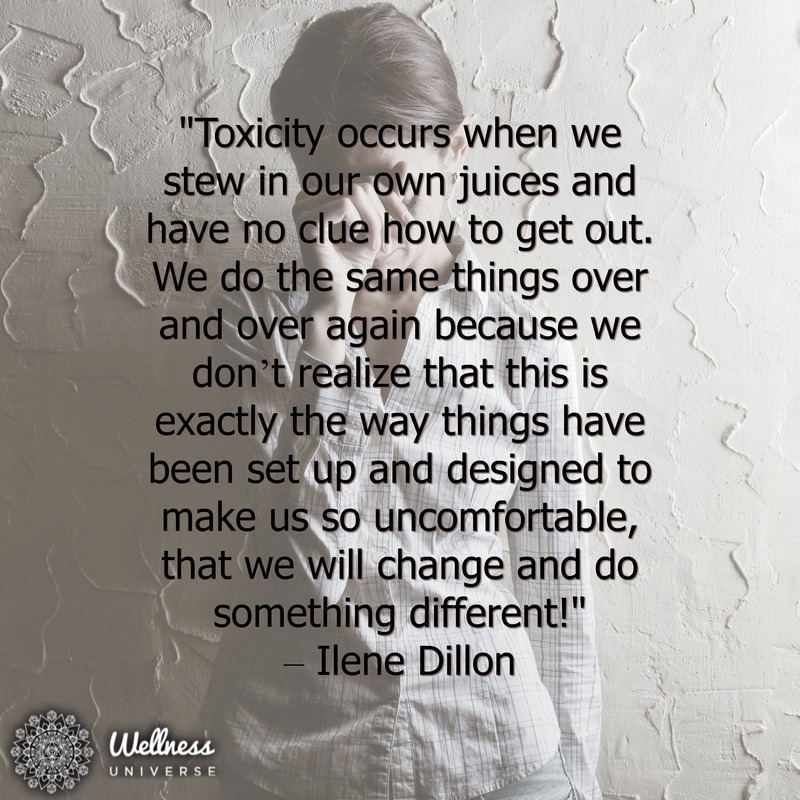 This is because most of us register that “something is happening to me,” rather than “I’m being given an opportunity to become conscious and to learn.” Toxicity occurs when we stew in our own juices and have no clue how to get out. We do the same things over and over again because we don’t realize that this is exactly the way things have been set up and designed to make us so uncomfortable, that we will change and do something different! To get out of toxic ruts, recognize that each experience gives you an opportunity to learn and grow. Become conscious. Seek out what isn’t working. Next time, focus on what you’d like to do instead. Identify the beliefs attached, choose to keep or replace them, then make your changes and go forward. This is the plan: Experience. Get Triggered. Get Conscious. Find the Belief. Change the Belief. Let Go. Move On.